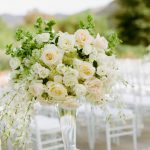 The following wedding flower mistakes have been suggested by top wedding florists as what you need to avoid as a bride while planning your wedding. These are wedding flower mistakes that very often many brides make. We have provided you with these tips to ensure you do the right thing and make your wedding day a dream fulfilled day. Couples are inclined to see the centerpieces and the table setting but do not see the entire reception room with their guests seated in it. For instance, couples pay for a room with a magnificent view of the ocean or scenic beauty and desire tall, large centerpieces that will block this view. 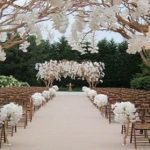 You must stay away from these wedding flower mistakes if you want to avoid what is common with majorities of bride and groom. Let your florist know your vision, likes, dislikes, and expectations but be a bit flexible and feel free to accommodate any form of replacement or exchange. Florists are trained to make your wedding extremely magnificent. 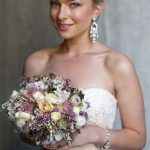 Therefore, relax and trust that your wedding florists’ vendors are professionals and that is why you hired their services in the first instance. The flowers that are used for your aisle can be used as your centerpieces while your altar pieces can be taken to the buffet table. The wedding ceremony normally merely lasts for about 30 minutes to an hour. It’s a waste of useful resources to use such amount of flowers only briefly and get them discarded when they can be incorporated into the wedding reception decoration. You should start the process of hiring vendors by speaking to one vendor from every category before finally settling with one. In this way, you can obtain idea of the cost of things cost and be probably able to budget better. The biggest wedding flower mistake you can make as a bride is to have your heart set on particular flowers and not be flexible. A florist can do a much better job if you request for an general look, feel, and color scheme and allow your florist to create that effect. You should avoid the wedding flower mistake of staying away from costly flowers. Flowers like cattleya orchids and peonies are classier, but they as well cover more space and produce a bigger impact. A cattleya orchid can produce a greater impact than a bouquet of roses. Although your florists are trained professionals, they would only be able to create something unique for you if you communicate your ideas to them. You should let your florist know your flower likes and dislikes. 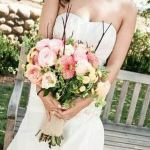 Carry along with you lots of pictures to let your florist know what you want and what you don’t want your wedding flower arrangements to look like. 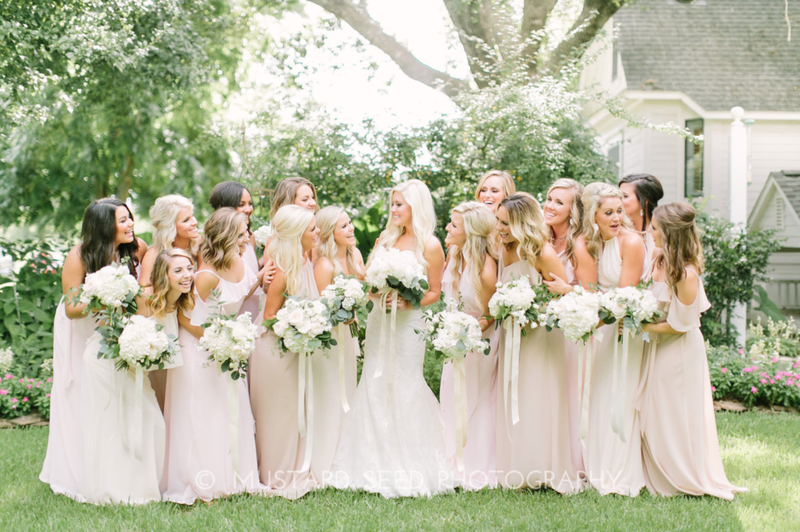 A number of brides try to match the wedding flowers to the bridesmaid dresses. A bridesmaid in a lavender gown with lavender flowers will not produce an interesting eye appeal. Avoid this wedding flower mistake by trying mixtures of colors. Flowers are a great way to choose an accent color, for instance, a lime green against a lavender gown will bring out the best in both colors and create a magnificent looking pictures. Using overly scented flowers for centerpieces is a wedding flower mistake which need to avoid by all cost. Although it may sound like an astoundingly romantic idea, but it will make your guest uncomfortable and upset especially those of them that are prone to allergic reactions. Use highly scented flowers for your bridal bouquets and altar flower arrangements alone.